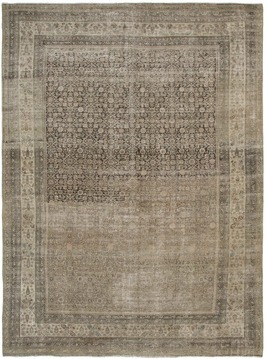 antique rugs from the malayer region constitute an important and distinctive group of persian weavings. 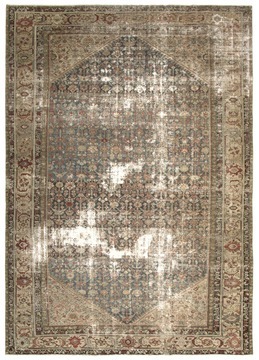 technically they stand between those made in nearby senneh and hamadan. 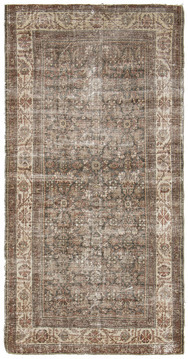 They were produced in a range of medallion and allover designs which, although they come from classical persian sources, tend to be somewhat abstract or geometric in their rendering. 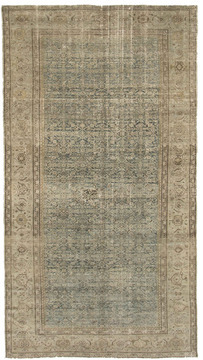 sometimes malayer carpet designs can utilize small-scale and fine forms like the herati pattern, but they can also combine such features with larger compositional schemes and the use of open, empty space. 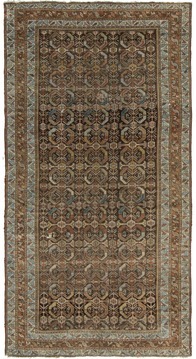 their coloration is generally soft but varied. 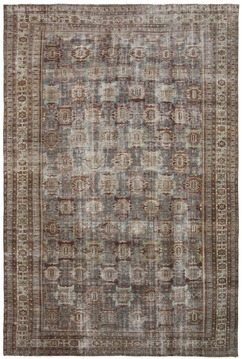 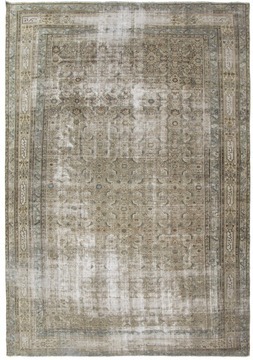 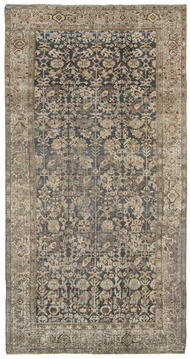 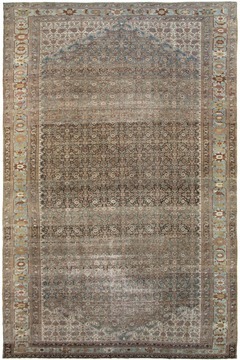 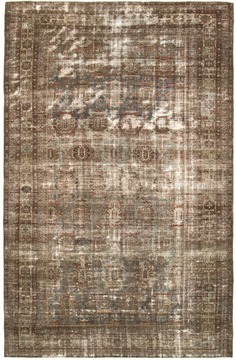 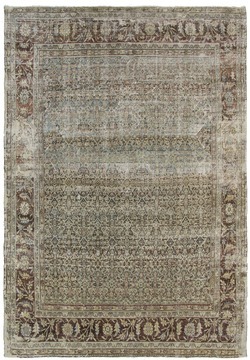 malayer rugs have a quiet formality and reserve that makes them excellent decorative pieces for elegant settings.